One of the most advanced phones in the Apple range is the iPhone X. The device is a technical marvel inside and out. The most prominent problem user’s face is the mobile device slips quickly out of your hand. You need to keep it protected from bumps and falls. Another problem you face is that there are gazillions of cases on the market. 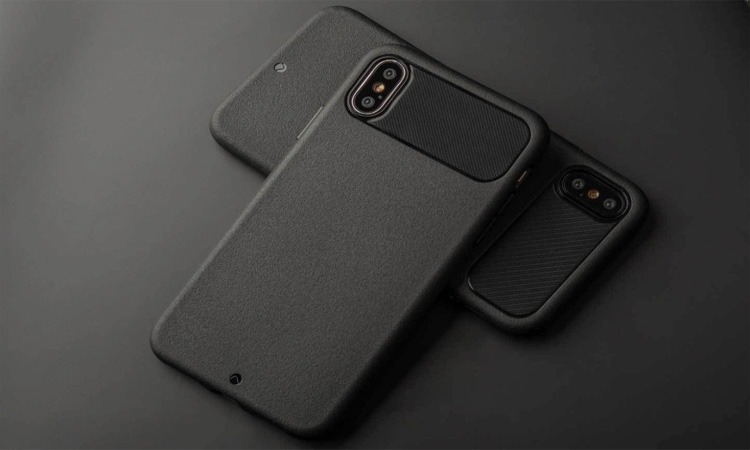 We have taken it upon ourselves to make your life a little easier by selecting the top 10 best iPhone X Protective Case for you. Decide for yourself, which one fits in with your lifestyle and needs. 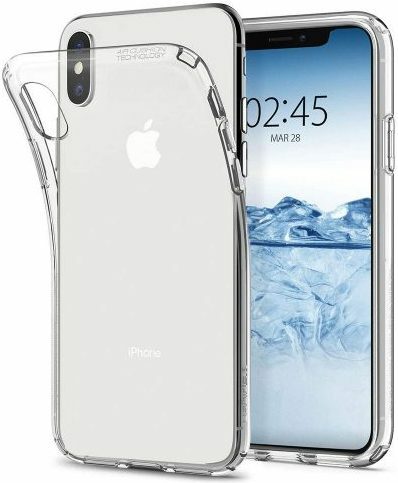 For the best transparent iPhone X protective case, look at the Spigen. For showing off your phone, this is the favorite amongst users. The sleeve has a crystal-clear finish and durable construction that will not skimp on protection. 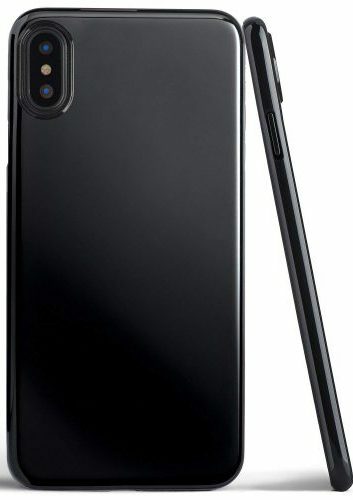 The one-piece TPU case includes air pockets in the corners and has a minimalist design. 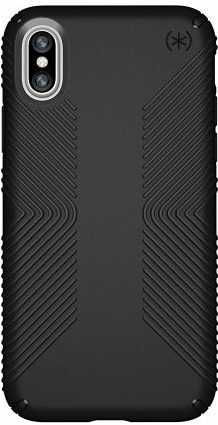 Here we have selected the best iPhone X protective case for most people. The sleeve offers an affordable price and does not add bulk to your device. The simple design and astounding colors fit in with any lifestyle and have a one-piece construction of TPU. Installing the sleeve is simple, and the back panel has a rubbery grip. Further, you have all the correct cutouts to the connector ports and more. Here we have a wallet case for your iPhone X from Silk Vault. Now you can ditch the wallet and replace it with the holder to place your cards in the back. The only problem is you will have to ditch the wireless-charging function. The bank cards are easy to remove, and the sleeve has a high-quality feel and look. Another benefit is the wallet even works with the Samsung’s Fast Charge Wireless Charging Stand. Another problem is that you cannot charge your phone with the cards inside as it might cause damage to the magnetic strips. If you are not concerned about drops but scratches, then the Totallee is perfect. The sleeve is the thinnest one you can get with a dimension of 0.02-inches and offers an excellent grip. 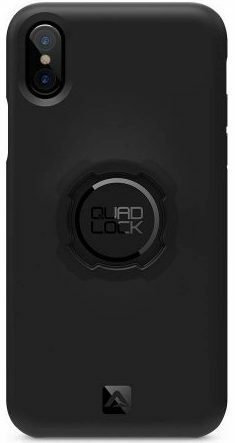 The casing snaps on and off easily and is available in different colors while the one reviewed here is black. 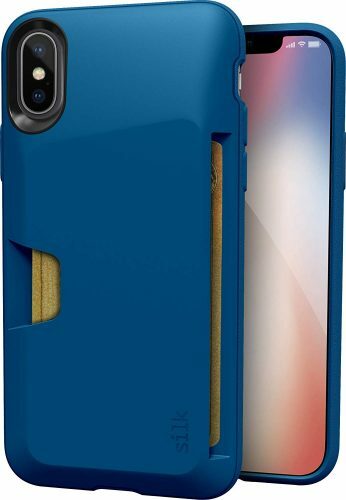 Compared to the other iPhone X protective cases this one comes with a two-year replacement warranty. The Annex Quad Lock is a fantastic choice and accessory-friendly case to use with armbands, clips, and tripods. The construction is thermoplastic polyurethane and available in black. The interior is polycarbonate with a microfiber lining. The twist-lock design is simple to use and has four extended lips. The mount point is a bit on the thick side, and the flat Qi charger works fine for charging. 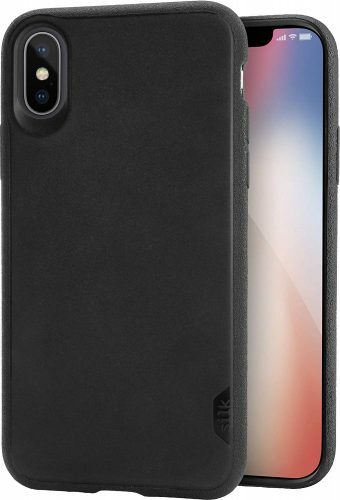 For a more protective option to keep your iPhone X safeguarded pick the Speck Presidio Grip case. The casing is ideal if you are prone to drop your device on a regular basis. Further, it has a grippy rubber texture that sits comfortably in your hand. The exterior is hard and layered with a thin rubber lining. 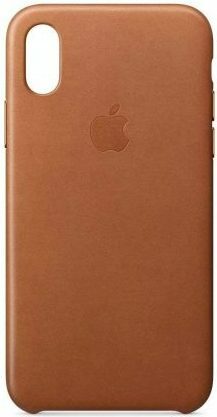 For a thin full-protection iPhone X leather case Apple still makes the best one available on the market. The cowhide protector is one of our favorites and offers enough coverage for your device. There is enough protection for the screen with the lip raise but remains thin and lightweight. You can buy the sleeve in nine colors to fit in with your lifestyle needs. There are aluminum buttons molded into the leather. 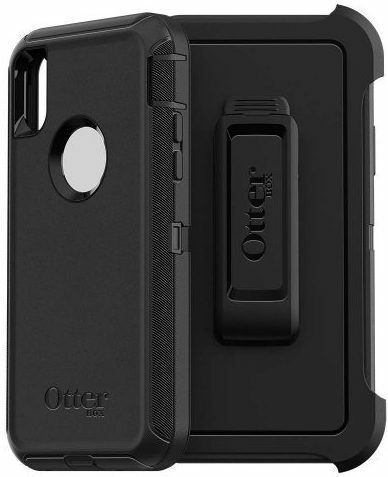 For the best iPhone X protective case, nothing comes close to the OtterBox Defender. You can buy it in different colors and can take severe abuse. The casing is bulky and will not fit in your skinny jeans, but will keep your device safeguarded from bumps and falls. The other problem is the product does not protect the screen, and you will have to get an extra screen protector. Do you need a folio case to protect your iPhone X look at the Twelve South Journals? In the case, you can hold your essential cards, cash, and charge your device wirelessly. The journal looks stylish and protects your phone against bumps and scratches. 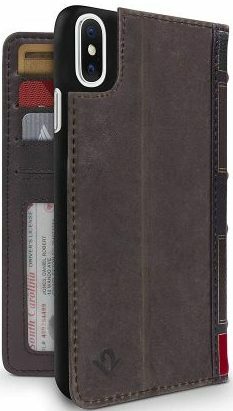 Further, it offers full button protection and has room for three cards and ID with cash. You can pop it open in landscape mode for the best viewing position. Do you want to take your iPhone X with you when in deep waters you need the Dog & Bone Case? We know the phone can survive humidity with occasional splashes or a drop in water. But if you want to swim with it, you need something more durable. The sleeve comprises of two plastic halves available in four colors. You have access to all the buttons, and you can charge the device using the lightning-connector port. The casing is IP68 protected and should survive a full water submersion up to two meters. As with any expensive device from Apple, it needs protection. We hope that our top 10 best iPhone X protective covers help you find a suitable one for your needs. Keep your device safeguarded whether on land or in the water with one of these covers. If you do have, another iPhone model make sure to check the other sleeves available here to keep your mobile device protected.